The Stenico Castle is an exhibition site of the Museo del Castello del Buonconsiglio. It dates back over 2000 years and was born as a refuge for the Stoni, a proud Alpine population, from which the town takes its name, exterminated by the Romans. Its history is linked to the bishop principles of Trent, who also administered justice. In the eighteenth century, with the Napoleonic occupation, began the decline. 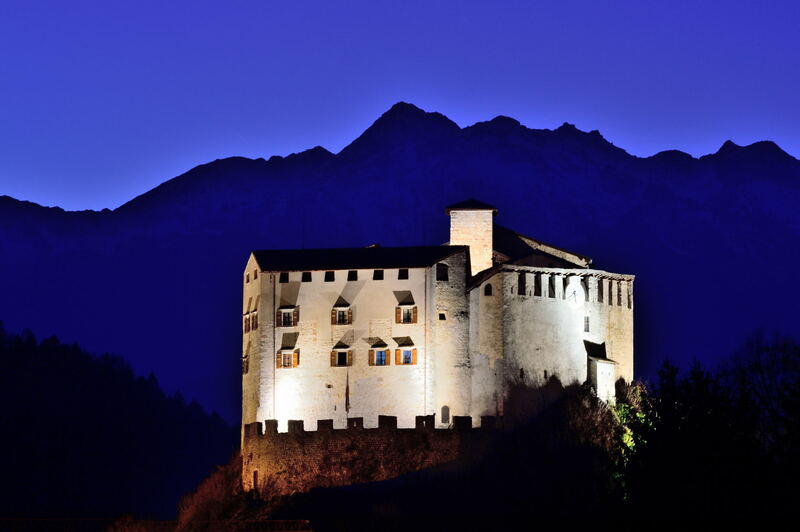 The first restorations began in 1910 to continue in 1973 by the Autonomous Province of Trento. The "temporary" waterfall of the Rio Bianco, fed by the karst springs and by the underground caves of the Brenta Dolomites. It is temporary because in winter, with the cold, it suspends its activity. Which resumes impetuously with the arrival of spring. 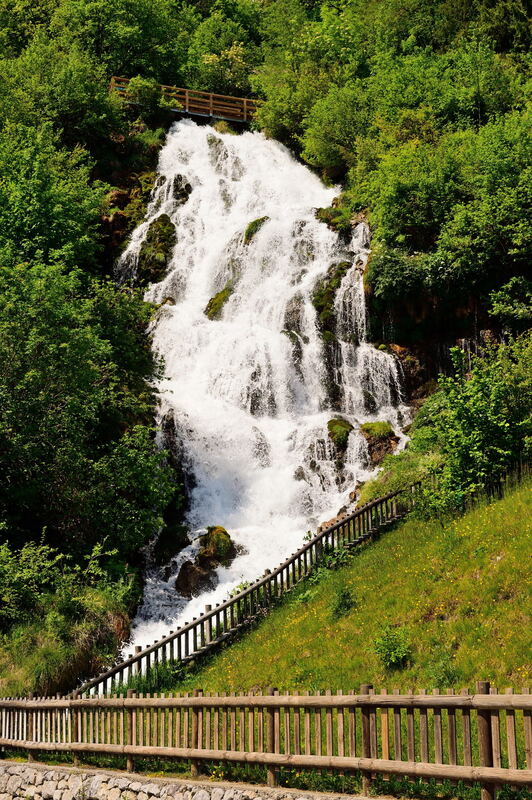 The waterfall is part of a more complex system of springs, including the Rio Cugol and the Rio Malea, included in the interesting Visitor Center of the Adamello-Dolomiti di Brenta Nature Park, dedicated to the flora of the protected area. The path that leads to the cave of the "Arca di Fraporte" stands out for its great naturalistic interest. 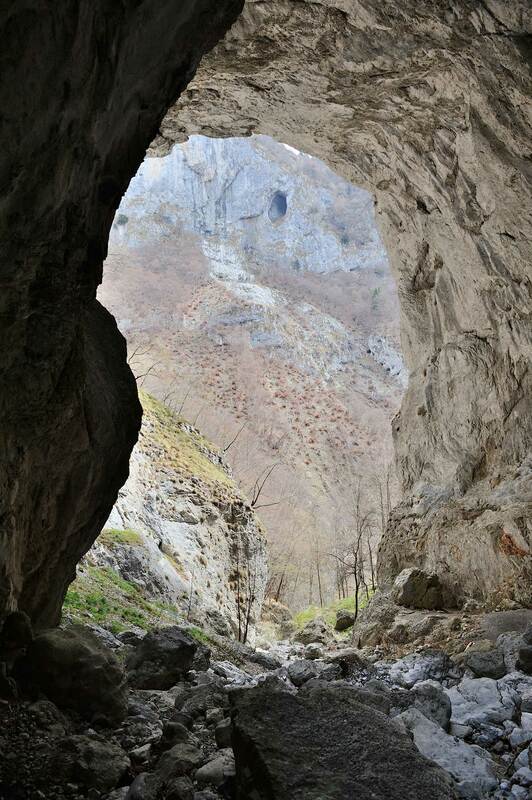 The deep gorge of the "Val Laone" and the characteristic cave are, in fact, really suggestive.